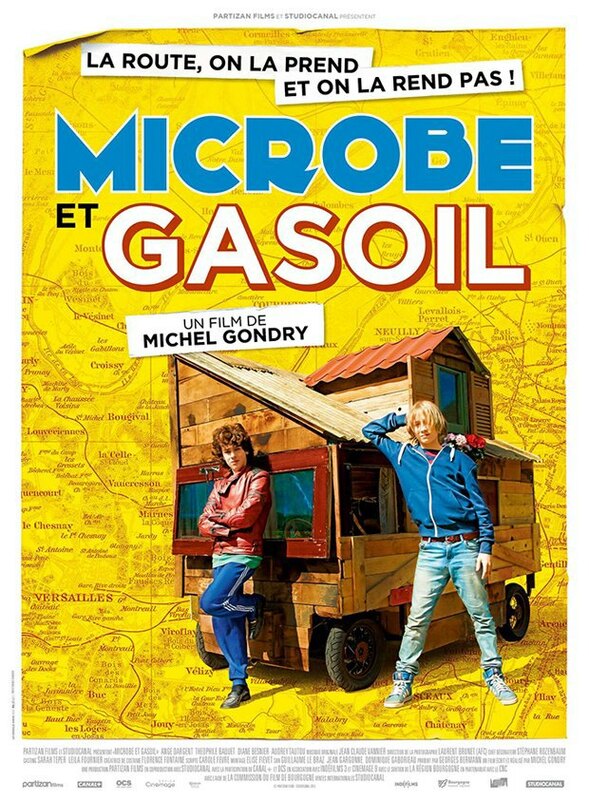 Michel Gondry's new film Microbe And Gasoline follows two boys, Microbe and Diesel, who decide to build a car to drive across France for summer vacation. Judging by the trailer alone, the budget film doesn't seem to be as imaginative as Eternal Sunshine of the Spotless Mind or as cardboard-y as The Science of Sleep. But it does involve a car that looks like a small house, so that's neat. The film opens on France on July 8th. There is no U.S. distribution yet.